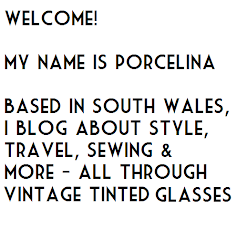 Porcelina's World: Win A Singer Sewing Machine! 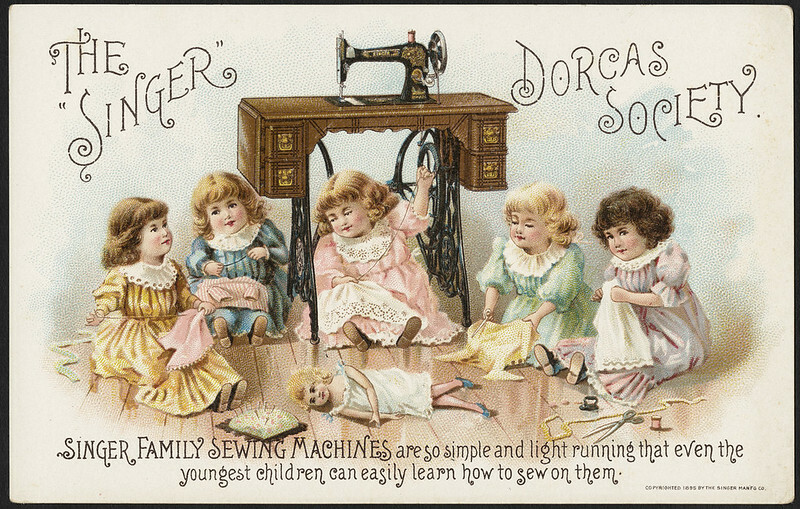 Win A Singer Sewing Machine! 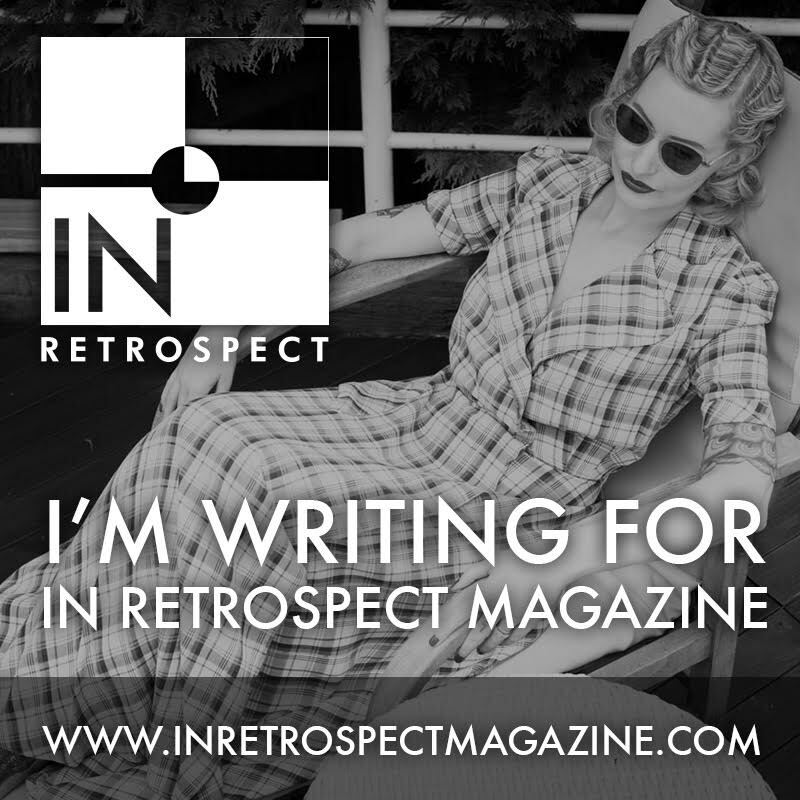 This is a super competition with a real vintage element that I am sure you will all appreciate. Do you have any family photos of couples married in the 1930s-1950s period? If so, you could be in with a chance of winning a Singer sewing machine among other fantastic prizes in this competition hosted by author Kate Thompson, over at her Facebook page here. A little while ago I reviewed her book, 'Secrets of the Singer Girls', set in a sewing factory in London's East End during WWII. Kate is currently researching a follow-up book in the same era, and wants to see as many vintage wedding photos as possible! 1- The chance to have a character in the book named after the bride in your photo. 2 - A Singer 1507. 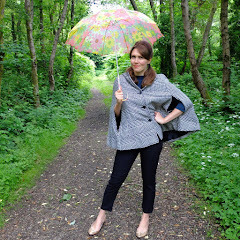 3 -Three twelve month subscriptions to fantastic craft magazine Mollie Makes. 4 - A deluxe sewing kit. 5 -A signed copy of Secrets of the Singer Girls. And please remember, they don’t have to be lavish affairs; I’d love to see all photos, from registry offices to simple church dos. All wedding day photos from those turbulent times tell a story, what’s your family's? Seven winners will be selected at random after the closing date; remember to keep checking back on our page to see if you've won. Or if you prefer to email me the photo to katethompson380@hotmail.com"
The photo contest is open until 21st December 2015, good luck! Wow! I bet she's going to be getting some amazing wedding photos! What a fantastic idea for a book and an incredibly generous giveaway. Thank you so much for sharing about it with us, sweet dear.